Are you looking for a mobile auto glass chip repair service? 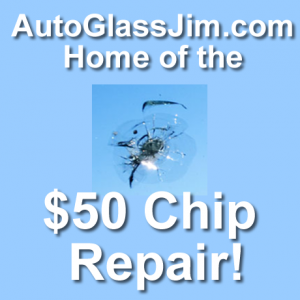 Auto glass chip repair service in the Lawrence, Kansas area. Same day service. Repair that windshield chip before it spreads. Only $50! Don’t wait to have that rock chip repaired. Call now so I can fix it before it spreads, costing you hundreds of dollars! I’ve been an auto glass installer for over 35 years and have been doing windshield chip repairs for local glass companies in the Midwest. I’ve been living in Lawrence for 22 years and now offer a mobile chip repair service for only $50. Most windshields chips can be repaired, but only if done properly and using quality products. 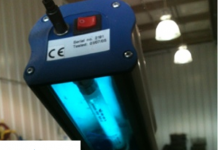 I use an AEGIS® chip repair system that is considered one of the best in the business. If I can’t save your windshield, nobody can. So don’t put off repairing that rock chip, because before you know it, the chip could turn it into a full-blown crack. My Mobile windshield repair service saves you time and can be done at your office while you work or even at your home. Call me now at (785) 393-3424 to get quick, dependable service. I have references available if you need them. I’ll repair an additional windshield chip for $10. The concept of repairing laminated windshields first appeared in 1968. 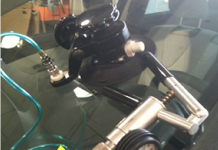 The subsequent development of chemicals and tools, specifically designed for repair of laminated auto glass, has enabled windshield repairs to be a viable option to replacement. Not sure if your windshield can be repaired? Here are some answers to a few questions you may have.